Here at Bimmers Only, we value our Carrollton customers, offering tried and true BMW service and repair that gets you where you need to be. Built on a foundation of delivering 100 percent customer satisfaction and superior service each and every time, you can trust the professionals at Bimmers Only to stay up to date on the latest repair techniques, equipment and technology involving your BMW. We do it all: repairs, regular maintenance, brake work, exhaust, AC service, you name it. Choose Bimmers Only for quality BMW repair Carrollton, TX backed by many years of experience offering a wide variety of services. Did you know you’ll save up to 50 percent off dealership prices with us? And with a wide service area that ranges from Dallas to Fort Worth to Carrollton and beyond, we’ve got you covered with reliable service. Because we work and live in Carrollton TX, too, we have a vested interest in earning your complete satisfaction every time we service you BMW. Carrollton, a suburb of Dallas and home to 120,000, was ranked 19th best place to live in the country by Money magazine in 2006. Incorporated in 1913, this area was first settled in 1842 and still carries with it a historical charm unmatched anywhere else. We understand that your Carrollton BMW likely drives a lot of miles on the road. 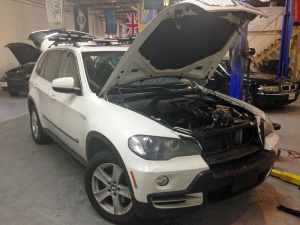 Whether you are going down the George Bush, 635, or 75, your BMW needs to be in great shape in all seasons. We want you to feel comfortable driving around town, or commuting into the larger metropolis of Dallas, and that begins and ends with a reliable vehicle. From muffler repair and tune-ups to performance installations and retrofits, only we can deliver on superior quality parts and the best service because we have factory trained and certified technicians on staff. They stay up to date on all the latest best practices so you can rest easy in Carrollton TX with upfront pricing and honest policies. Our specialized service is predicated upon skilled professionals who not only bring BMW expertise to the table but also a friendly attitude that’s sorely lacking in today’s service industry. When looking for a qualified mechanic, the Better Business Bureau advises getting everything in writing, requesting an explanation of all work completed and all guarantees offered. That’s just what we give you here at Bimmers Only. We want you to feel comfortable with your BMW repair and service and do all we can to make you understand what we’re doing. We are different from all the rest thanks to the personalized relationships we form with our customers. In addition, we treat your BMW like it’s our own, so you get peace of mind in our commitment and level of service. 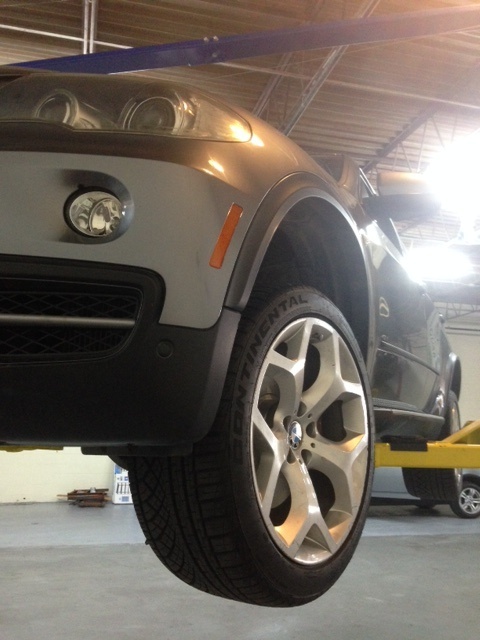 We have many appointments for service to choose from, so contact Bimmers Only now at 469-585-4551.